Racing comes first for Tomas Gasperak, as the 16-year-old ECB SuperUtes Series driver balances his steering wheel with textbooks. 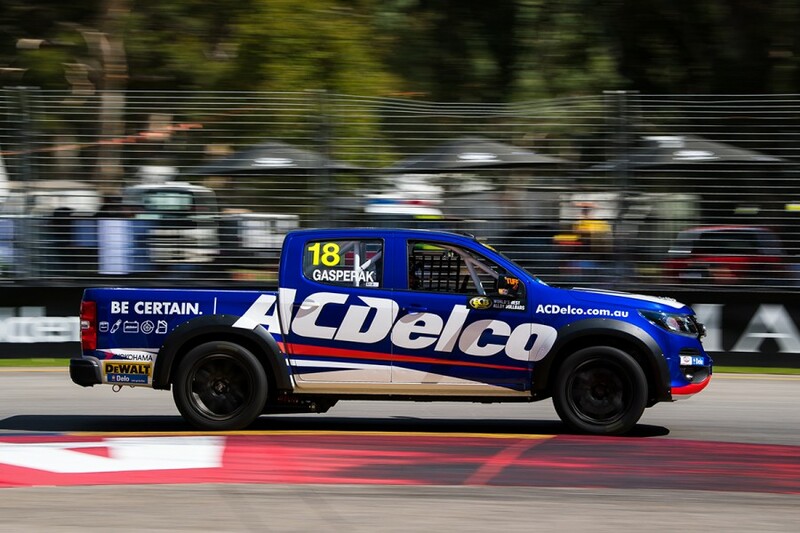 The youngest driver in the new series, Gasperak drives an AC Delco Holden Colorado, prepared by Charlie Schwerkolt's Team 18 Supercars operation. 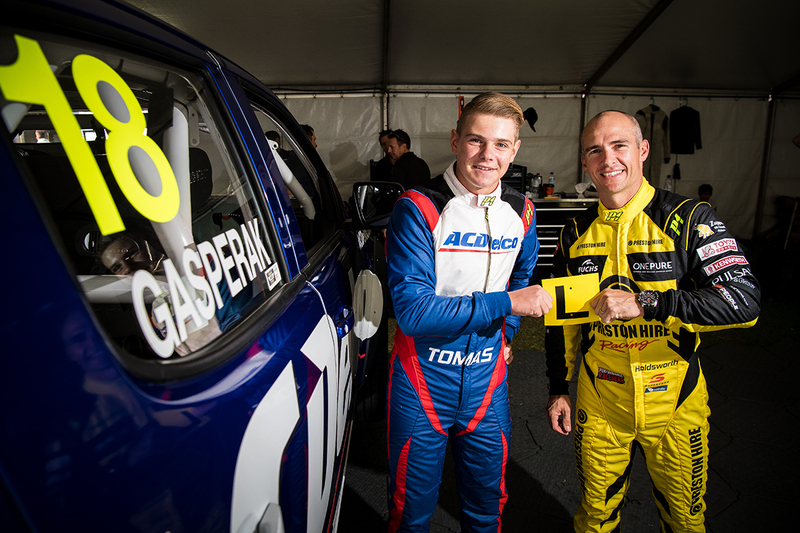 That makes Gasperak a stablemate of Lee Holdsworth, but as a full-time high school student balancing a burgeoning driving career with an abundance of homework and assessments. "It is very difficult for me, because it is a lot of work that I have to catch up on," Gasperak told Supercars.com. "I get back to school and my teachers ask me where I've been, so then I have to explain it to them and I have to ask them for all the school work I missed out on. "When there is a race, obviously we'd go and practice on a Friday, which are the days most of your assignments are due and I usually miss out on them. "If you miss out on assignments the teachers are usually pretty good; instead of continuing with the lesson, they give you the assignment from last week and I'd do it. "Racing definitely comes first, because that's my profession and I'll do all I can for school work, but my racing always comes first." 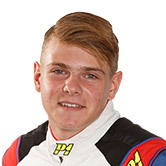 Gasperak began his career in karting, taking out the Rotax Pro Tour Junior Max Queensland title in 2016, before racing NASCAR late models in America. "The SuperUte matches my driving style better, but going around in circles, there's a lot more to it than you would think," Gasperak added. "The NASCARs have really grippy tyres, they have banked corners and they have a lot more horsepower. “The SuperUtes are still fast, they do turn a little bit better and you can turn in tight corners. "The SuperUtes are challenging to drive, because they're very slippery in the rear and you have to have good wheel control, which suits my driving style better and makes it more fun for me." Gasperak had a low-key opener in Adelaide in March, leaving the weekend fifth in the points with a seventh and pair of eighth-place finishes to his name. His Colorado missed the opening practice session for the inaugural event, after the truck taking it from Melbourne to South Australia broke down. Ahead of the second round at the Winton SuperSprint this weekend, Gasperak was among a contingent of drivers to test at the Victorian circuit last month. "It was a pretty productive day, we looked at a lot of data and kept getting faster," he said. "At Adelaide, it was the first time in the car and first time on the track, we didn't have that much testing. “But I had two test days at Winton and I'm fairly comfortable with the car now that I've had those two test days. 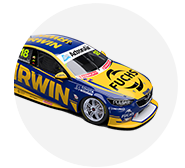 "I think I've got a good chance to be in the top five at Winton. “That's the aim to get fourth or fifth, but it would be even better to get on the podium, that would be amazing."